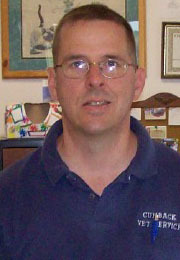 Welcome to CumbackVeterinaryService.com - the website of Dr. J.C. Shelton, DVM. Access our on-line catalog of pet medications that can be delivered right to your door! You'll find exactly the medications that you need - always in stock. NEW! 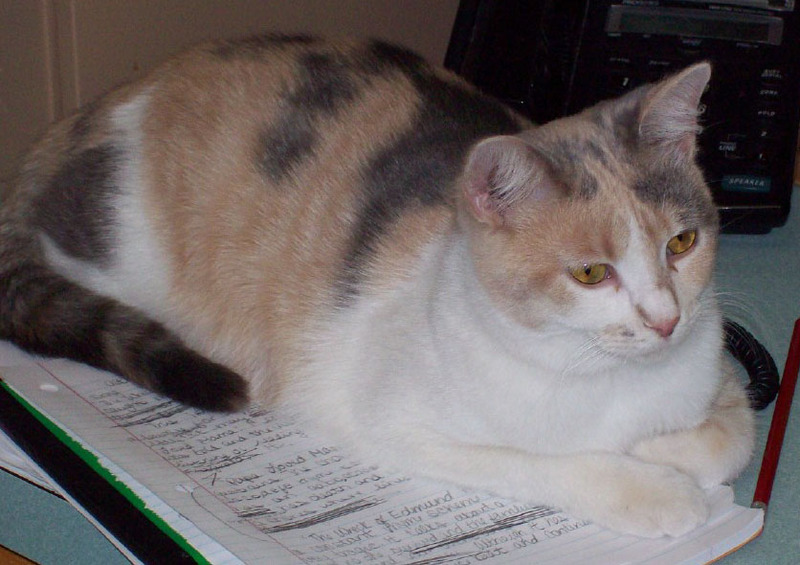 What would you do if your pet got lost? We now offer the Home Again Microchip. Click here for all the details.